Adeline has a wealth of experience dealing with 3 major regions, America’s, Europe and Asia. 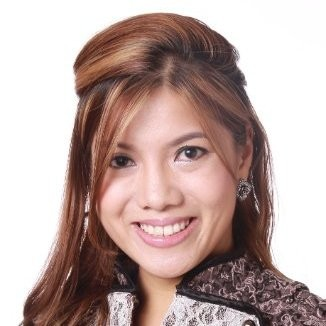 Very experienced working in China, and Asia Pacific through her strong background in Customer Relationship Marketing in various industries ranging from, retail, luxury to banking, consulting and hospitality with a focus on Brand Marketing and Customer Insights over the past 7 years in Hospitality (both rooms and F&B) and Financial Institutions. Adeline managed, developed and implemented Customer Strategies and ensured seamless delivery to the operation teams in various regions. Her ability to be effective cross culturally and her strong background in sales has enabled her to have a vast knowledge in marketing and brand management, paired with consum-er sales strategies for different target customers, integrating strong marketing approach with online, digital and mobile initiatives, B2B partnerships to effectively strengthen sales and marketing outcomes. Check out the incredible speaker line-up to see who will be joining Adeline.